By Gemma Kavanagh | November 24, 2015. Prepare to be dazzled as the Tivoli Theatre proudly presents ‘Beauty & the Beast’. The annual Cheerios Panto will burst onto the beloved Tivolo stage on St Francis Street this Christmas. The producers promise a classic Disney story that’s full sparkles and magic that will be loved by all the family. Michele McGrath, a well-known singer, actress and model who is one part of the girl group Liir (Michele, Leanne Moore & Kim Hayden), will step onto the stage this December as Belle. Joining Michelle is a star studded cast including Alan Hughes as Sammy Sausages, Rob Murphy as the hilarious Buffy and Seamus Power as Belle’s father. The Beast will be played by Donal Brennan. For the 19th year in a row the show is written by Karl Broderick. 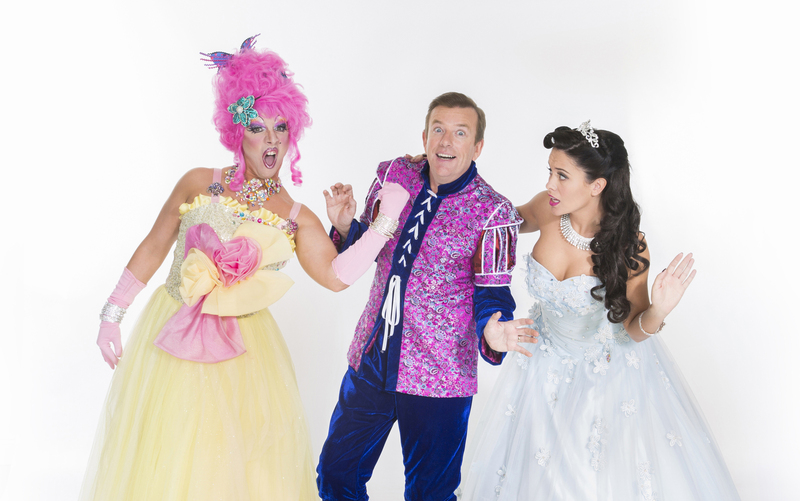 Karl says Beauty & the Beast is his favourite panto so expect lots of exciting surprises.